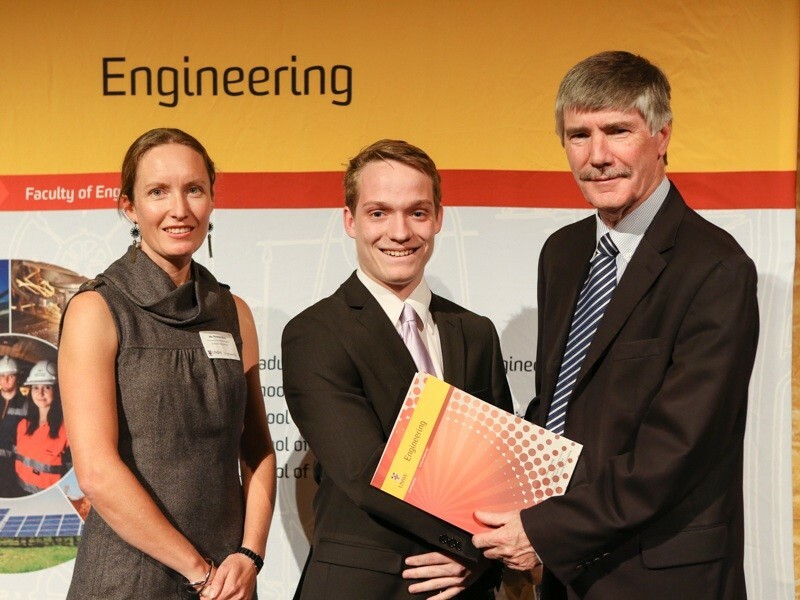 Scholarships for Superheros was the theme at this year’s UNSW Faculty of Engineering Scholarship Awards and Stockton Drilling Services were pleased to be there to present their inaugural Engineering Scholarship. The receipt of the Scholarship was Jotham Young, a first year Civil Engineering Student from Forster, NSW. Jotham was very grateful to be awarded the scholarship, which has allowed him to attend UNSW, an option that would not have been available without the scholarship. Stockton Drilling Services are thrilled to be in a position to award this scholarship to a future Engineer. We believe that it is crucial to support the next generation of engineers in any way we can. We are also pleased that the scholarship went to a rural student as we are based in a rural location ourselves and are aware of the additional challenges faced by rural communities and people.